Dozens of Trump supporters gathered at the southern border of US and Mexico to form their own wall where there isn’t one. 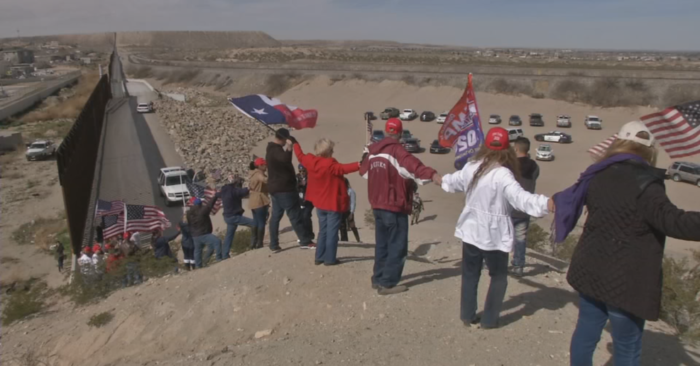 People geared with American flags and red Make America Great Again hats stood side by side between Sunland Park and Anapra, Mexico, while chanting “build a wall,” according to KFOXTV. It’s happened just days after President Trump said his administration was prepared to “build a Human Wall if necessary” to protect the nation from illegal immigration. Trump supporters linked arms and lined up next to where the border fence finishes, creating a fence of their own. They say their goal is to advocate for more wall construction along the border. “Tremendous numbers of people are coming up through Mexico in the hopes of flooding our Southern Border,” Trump tweeted Tuesday. “We have sent additional military. We will build a Human Wall if necessary.”. Last Sunday, the Pentagon announced nearly 4,000 additional active duty troops will be deployed to the U.S.-Mexico border to assist Customs and Border Protection. The deployment comes as Trump continues to demand $5.7 billion for a border wall in a new spending bill, which Democrats oppose. 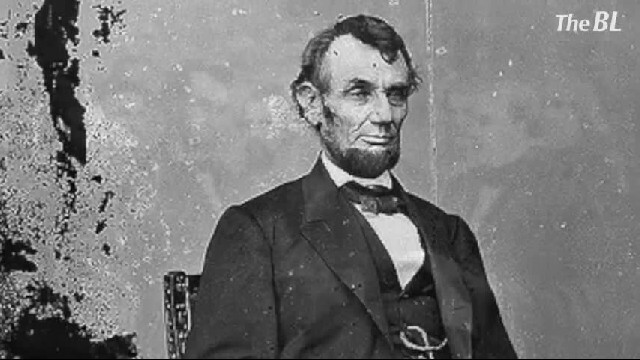 The disagreement led to a standoff that resulted in a 35-day partial government shutdown.